Welcome to Whitworth Crescent! 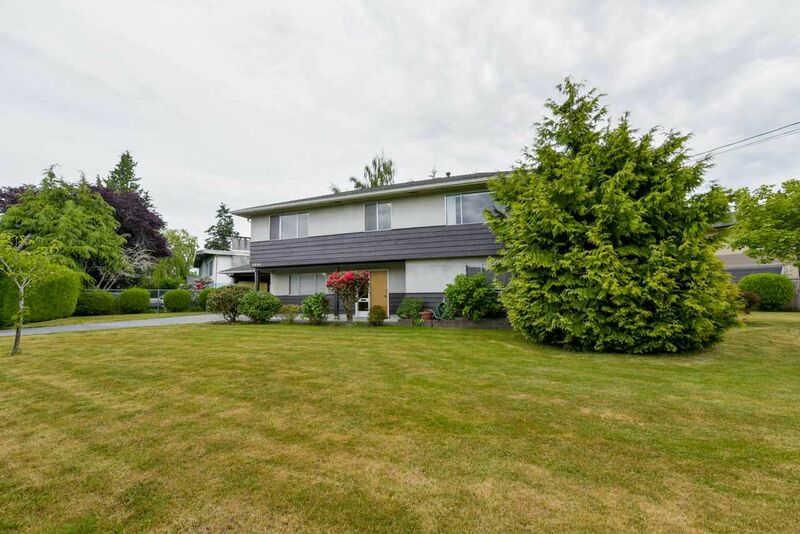 One of Ladner's most popular neighbourhoods, a private & quiet crescent close to schools & park. This home offers a 11,908 sqft lot, with 4 bedrooms, huge rec. room, double carport all on a private corner lot. Call us today for a viewing.